Kuehne + Nagel announced the launch of its new KN ESP platform at the Trans-Pacific Maritime Annual Conference. KN ESP is a powerful new collaborative platform that gives control over all operational supply chain processes, including global visibility across all transactions. With a modular design to enable integration with other information networks, KN ESP uses the latest smart technologies like predictive analysis, artificial intelligence, and algorithms to constantly optimise supply chains and deliver a real competitive advantage. 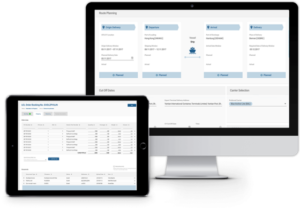 The new supply chain management platform offers a modular architecture to connect international supply chain customers with their vendors, their buyers and sellers, Kuehne + Nagel’s physical assets and experts, and their cargo flows. Improvements in supplier reliability and product availability will be enabled through control of the full product lifecycle, from sourcing, quality control, purchase order negotiation and management, to commercial invoice release, buyer’s consolidation, transportation and delivery. With predictive analytics and artificial intelligence, KN ESP optimises orders and prioritises transportation decisions based on a set of customer’s defined business rules, cost and service options. 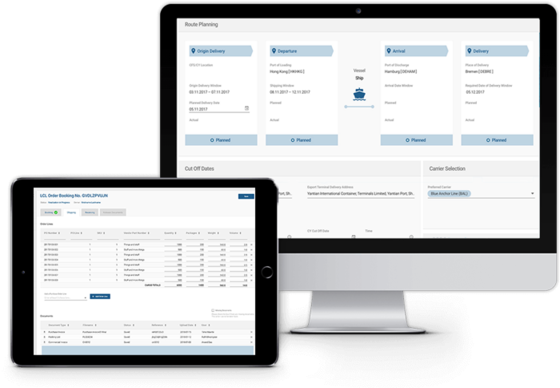 It is an addition to the KN technology suite for medium to large customers providing them with the most comprehensive response to complex supply chain needs. This includes an ongoing strategic partnership with GT Nexus.